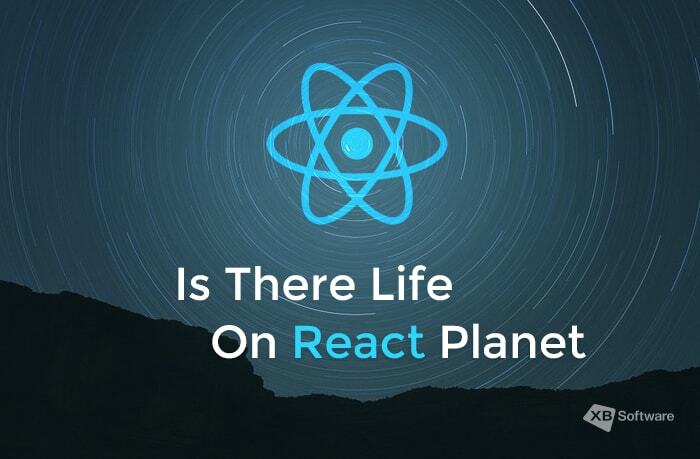 Home Blog Is There Life on React Planet? The more ways of using ReactJS is available, the more issues you can solve with it. In this article, we’ll take a look at some React based libraries to find out if there’s a life around React and what you should remember when using third-party libraries in React projects. 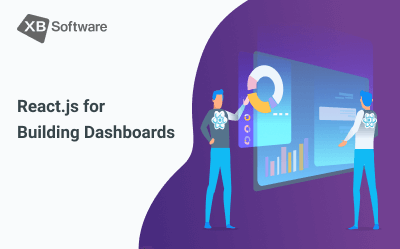 When a new development technology gets your attention, many different criteria allow you to judge if it’s good enough for gaining benefits for your business. Fast development speed, high-performance rate, good looking user interface, the possibility to develop applications that look and feel good on different devices. Depending on which feature is more crucial for you, you can prefer one programming language or library over the others. But here’s another important thing that you should not forget while choosing a suitable library for your project. The ecosystem. There’s no such thing as a silver bullet when we talk about the web development. One should not expect that a single library will solve all the possible troubles. And here’s when the ecosystem comes to the rescue. 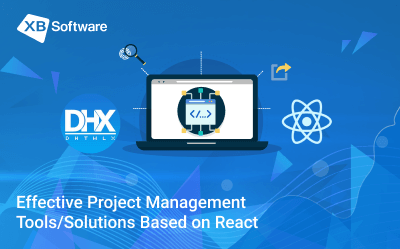 Modules that extend the existing functionality, or a collection of reusable UI widgets can simplify the development process. Using them, you can add features that aren’t available from the box to your project and make it more flexible. If you don’t have any specific preferences for your project, and you want to get an application “in general”, the Belle library may become a reasonable choice. This library contains a collection of React components that works well both on mobile and desktop devices. All the components are highly configurable and allow you create different themes with ease. The concept of Material Design was announced by Google on June 25, 2014. Minimalistic and pure, it quickly became a modern classic. Google’s mobile applications such as Gmail, YouTube, and Google Drive, and many others allow you to judge how good the user experience is. 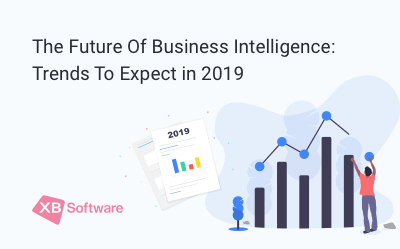 If your business plan to follow this widespread trend and the application that implements the Material Design paradigm is exactly what you want, you can rely on Material-UI. This library is a collection of components such as buttons, drop-down menus, switches, toolbars, etc. It perfectly follows Google Material Design Guidelines and is well documented. 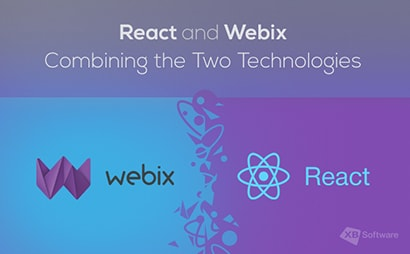 An excellent opportunity to combine a trendy user interface with the React features. Bootstrap is a popular library for creating websites and web applications that was made by Twitter. It consists of HTML and CSS templates for different web page elements such as forms, buttons, navigation components, etc. Due to the possibility of fast developing of user interfaces this library has become extremely popular among the web developers. 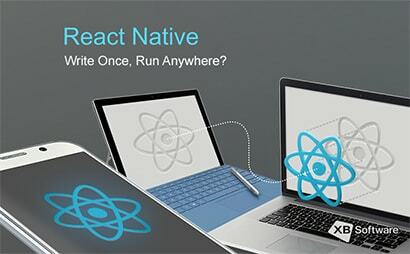 React Bootstrap, in its turn, provides developers with the possibility to use the well-known components that were rebuilt with the React library. We can call it a new, more powerful incarnation of the classical development tool. It may be that the creation of an enterprise app is your goal. If you have some data that you want to visualize, you can prefer an online application over the desktop one. Or, for example, there’s a bunch of sensors and detectors, and you want to create a real-time visualization. For all these tasks, you can use the Grommet library. It’s crucial to remember that using a particular library without the clear understanding of the fundamental principles of its functioning may cause some undesirable effects. 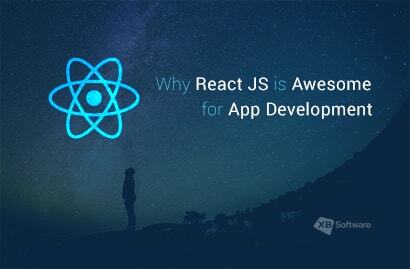 And React is not an exception to this rule. For example, if you decide to use any third-party component in your project, its further customization can be complicated. Isomorphic applications became pretty popular due to the possibility of using the same code on the client and server sides of an application. One of the consequences of such approach is server side rendering that allows getting the significant speed benefits. Some third-party libraries don’t allow you using this important feature of React. 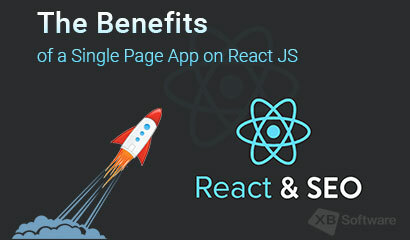 From this, we can conclude that if you decide to use React for one of your projects and get all possible benefits from it, you should either have a team of high qualified react developers in your IT department or prefer a react team of a proficient web development company. 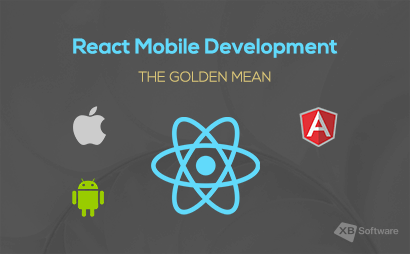 As you can see, there are different types of existing React libraries that can help you with working on various types of projects. If you share a vision of Google and prefer Material Design, there’s a library for you. If data visualization is your aim, there’s a library for you, too. Off course, we looked at only a very small part of available development tools. If you check the React Wiki page, you’ll find a list of dozens of complementary tools. Routing, data fetching, editor integration, debugging instruments, etc. 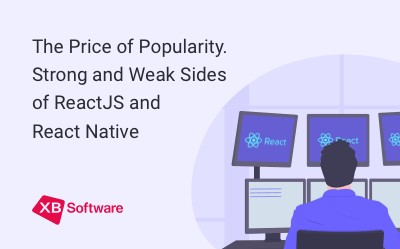 Using them, you can adopt React’s features to the needs of a particular project despite its complexity. The React Google Maps project allows working with maps as if they are usual React components without distractions to their inner structure. It can be used for an application for the travelers, for example. React is good for almost everything. 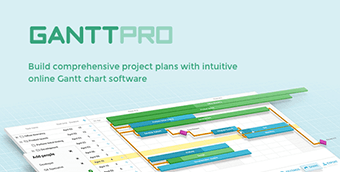 For example, you can create a simple ticket management system like BilletFix, or a project management platform like Metod. This library can be very versatile if needed and there’s nothing easier than adapt it to the needs of a particular customer.